Lovely one level condo in The Monarch. 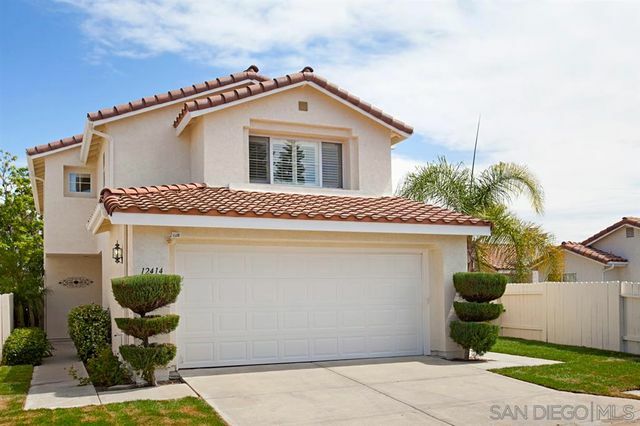 Newer upgraded carpet, laminate wood flooring, LIV rm boasts cozy fireplace w/gas starter. 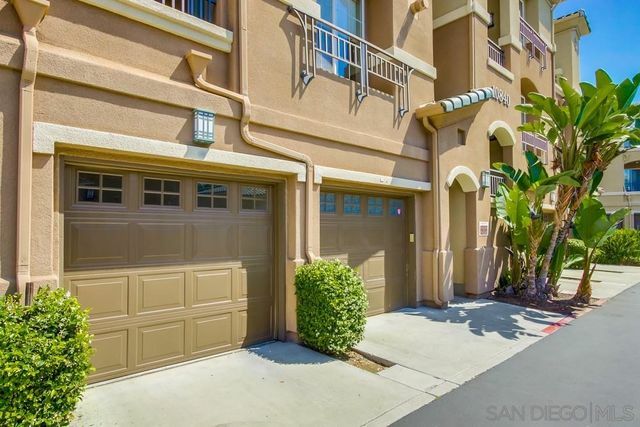 Spacious MBR w/walk in closet & patio/balcony. 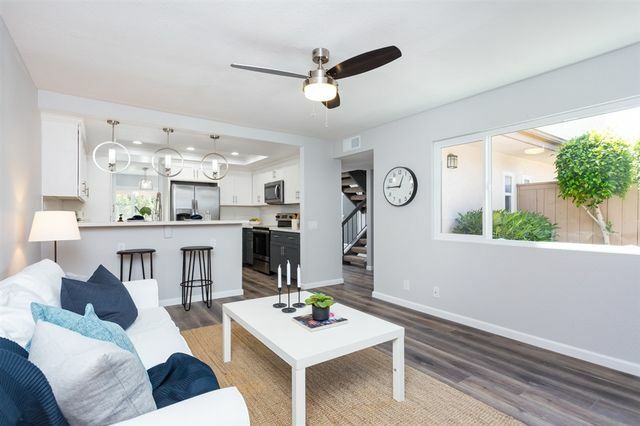 KIT features granite counter tops, classic white cabinetry, stainless steel appliances including newer 6 burner gas cooktop, refrig, newer microwave & dishwasher. Convenient stacked washer/dryer (conveys) on balcony. Direct access attached 2 car garage (tandem) with roll up door & room for storage. Clubhouse, pool & fitness center. 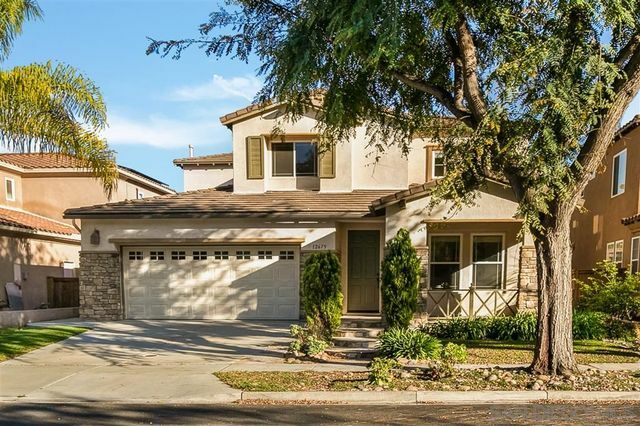 Welcome home to the lovely community of Scripps Ranch. Cul de Sac location with lovely views. 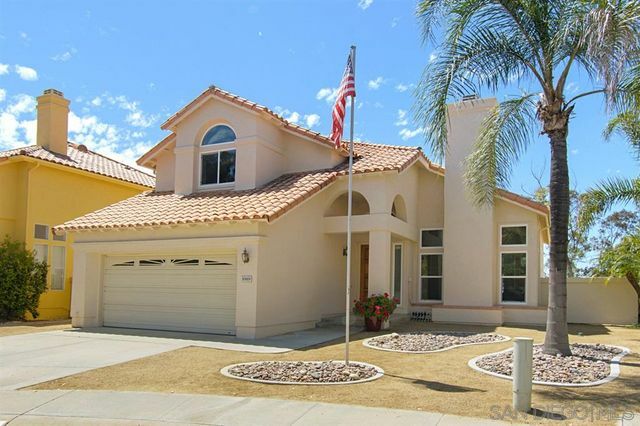 This home is move in ready, Inviting Kitchen and Family Room with sunny Breakfast area. Formal Dining and Living Room. 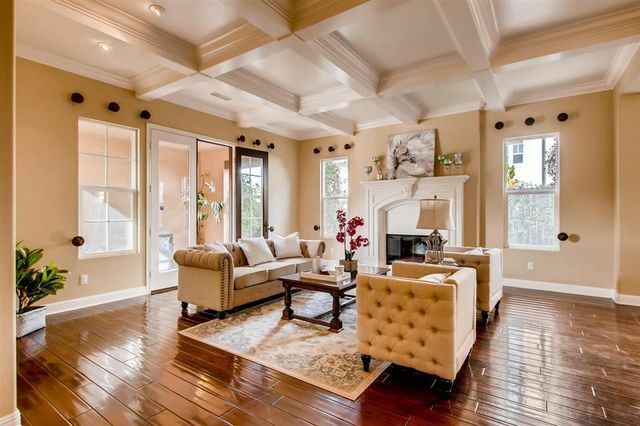 Hardwood floors and custom tile. Full bed and bath on 1st Floor. Secondary bedrooms are spacious. Master Suite boasts private balcony with view. Low maintenance yard. Award winning schools, close to shopping and freeway access. Lake Mira Mar a great place for hiking & outdoor activity. Lovely, move in ready three bedroom plus an office that could be a fourth bedroom. 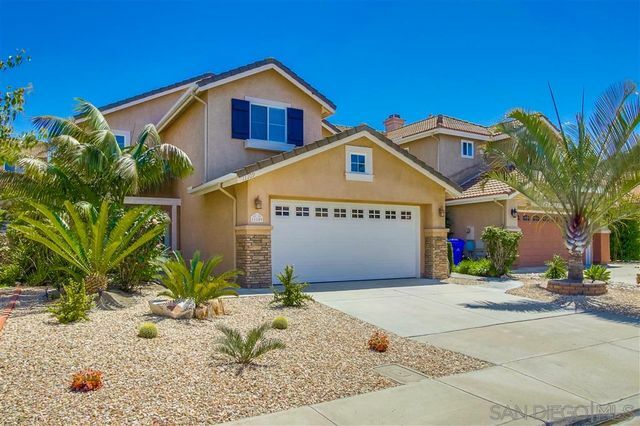 You will love this spacious floor plan with lots of square footage. Nice and open with an entertainer’s kitchen. Cozy fireplace and vaulted ceilings. All bedrooms are on the second floor. Newer carpet in a nice neutral shade. Private backyard in a quiet neighborhood. Great schools. Low HOA. Won't last long! 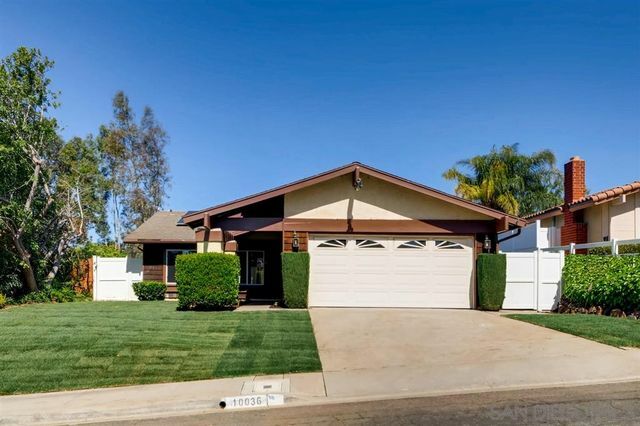 Rare find in the coveted Scripps Ranch Neighborhood! Home Features new quartz countertops, stainless steel appliances, flooring and unique fixtures! Excellent schools!!! 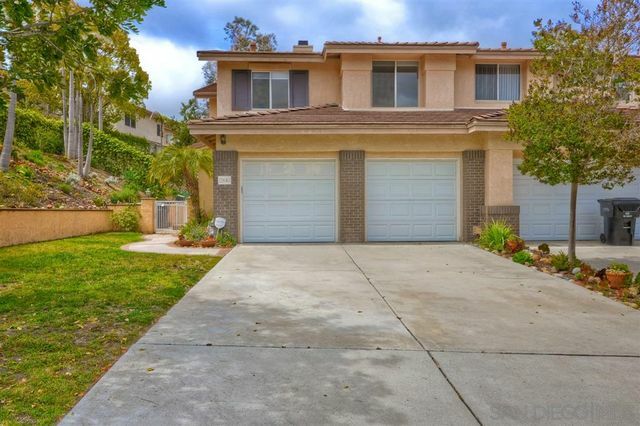 Right next to Hendrix Park and the best of scripps ranch: Including: Scripps ranch Swim club, miramar lake, and shopping! !